An acclaimed outdoor adventure story for young readers set in the woods and swamps of Vermont. A collection of more than 200 rare images of the Boston & Maine Railroad during the twentieth century. The photographic history of the locomotives that powered the once dominant Boston & Maine Railroad. 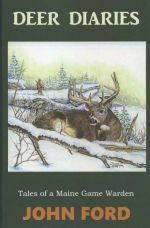 A reprint edition of the classic outdoor adventures of the author in the wilds of Canada. A new guide and history to the Granite State's best diners by popular Lakes Region author Bruce Heald. 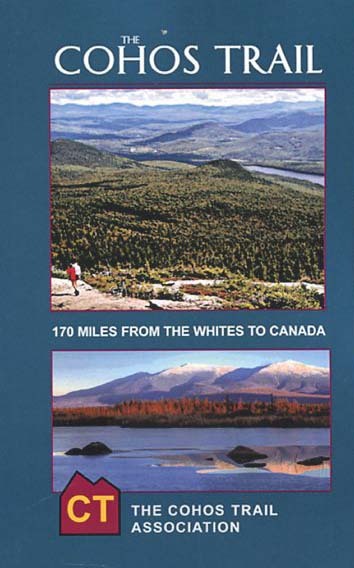 An essential new guide--updated for 2017-- to anyone contemplating a thru-hike of northern New Hampshire's 170-mile-long Cohos Trail. An essential guide--updated for the 2017 hiking season-- to anyone thru-hiking northern New Hampshire's 170-mile-long Cohos Trail. 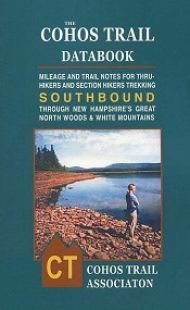 The new updated third edition of the one and only guidebook to northern New Hampshire's Cohos Trail. Misfortune is met with undaunted courage in this anthology of mountaineering literature originally published The Mountaineers Books. 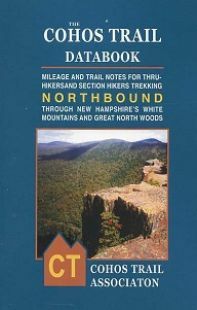 Newly revised and expanded edition of this comprehensive hiking guide to trails throughout the Green Mountain State. A must have item for any serious Vermont tramper! 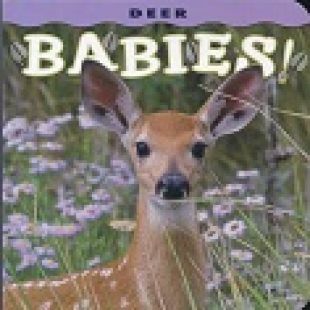 The popular board featuring more than a dozen adorable images of young deer in the wild. A great, fun kids book that appeals to skiers of all ages. Classic birding guide to the major raptors of the Northeast. 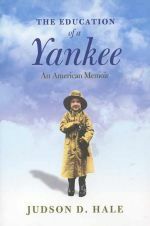 A new reprint edition of Judson D. Hale's entertaining memoir. A real New England classic. A riveting anthology of classic Mount Everest stories from some of the best-known names in mountaineering annals.